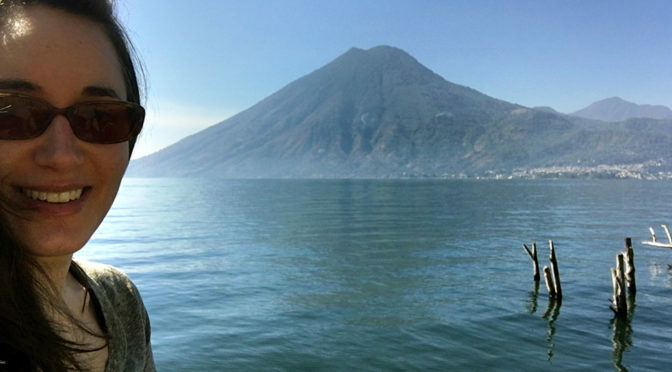 My first trip to Guatemala began with a blissful three days in the spiritually charged village of San Marcos, peacefully tucked along the shore of Lake Atitlán, one of the most gorgeous places I have been lucky enough to experience thus far in my travels. 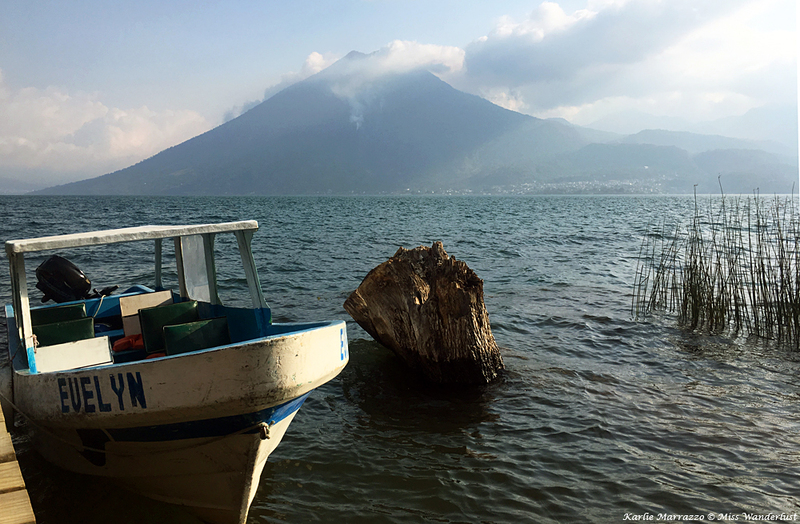 Even though I could have stayed there for weeks, months, forever, I only had a week in Guatemala and my itinerary told me that it was time to move on. 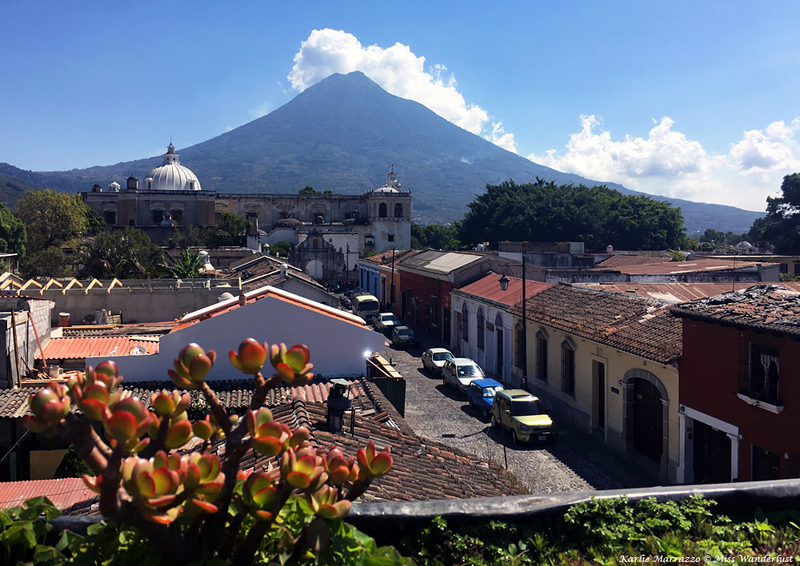 Next stop: Antigua, a UNESCO World Heritage city bursting with colonial architecture at the base of three volcanoes; Acatenango, Volcán de Agua and Volcán de Fuego, an active stratovolcano that erupted twice in 2018 alone. Ever since my first trip to Central America on a trip to Nicaragua in 2015, Guatemala has been at the top of my list of destinations to visit. 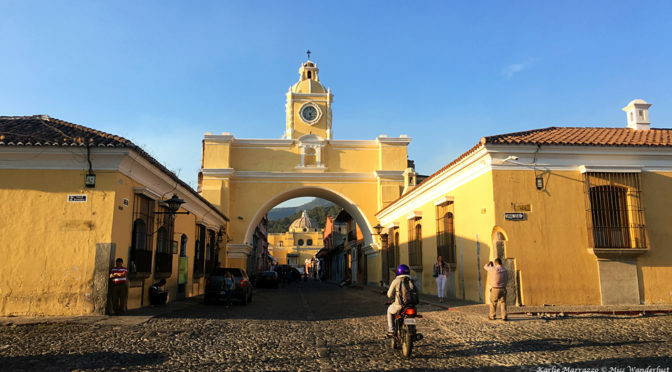 The combination of volcanoes, Mayan ruins, Colonial architecture, fabulous food, the promise of no jet lag and fewer tourists than other parts of the world are just a few of the reasons I wanted to visit captivating country. Other people didn’t see it that way, though. Whenever I was asked where I wanted to go next, and I answered with Guatemala, I was met with blank stares, quizzical looks and sincere expressions of concern. But since when have I ever let people’s opinions stop me from doing something I wanted to do? 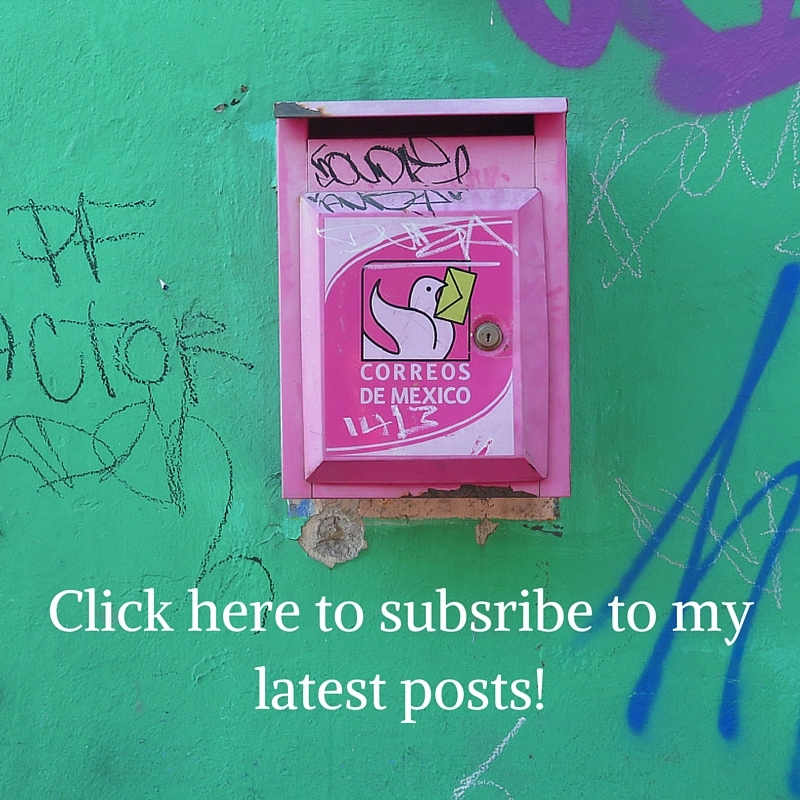 From the moment I returned from my first solo trip to Los Angeles in November 2017, I couldn’t stop thinking about Guatemala. 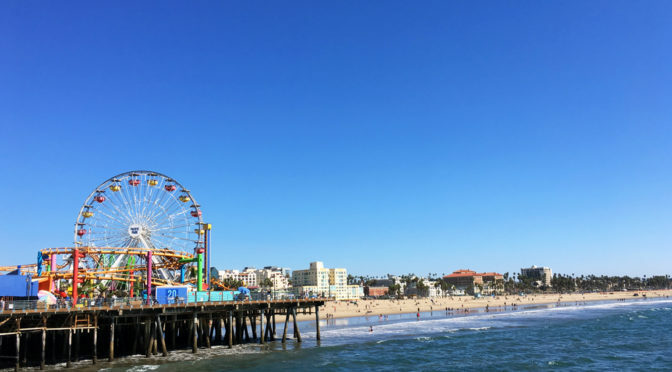 I had just taken a huge step in my personal life and development – after traveling with someone else for over 10 years, I had conquered my fear of doing things alone and rocked a badass trip to LA. 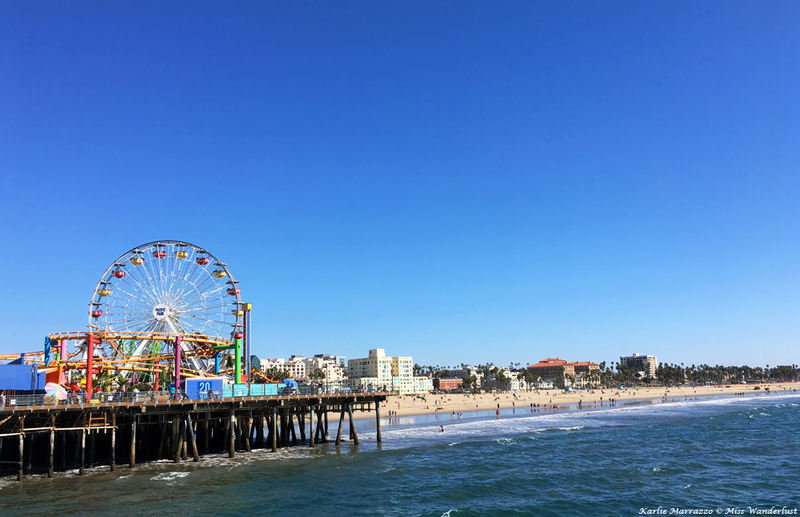 I was now prepared to do anything, and not let anything hold me back from traveling anywhere I wanted to go. On Boxing Day 2017, three years to the date since I booked my Nicaragua trip, I made my decision and booked one round trip plane ticket to Guatemala.